Here are my major concerns regarding this solution. 1) LoRa is very spectrum unfriendly. 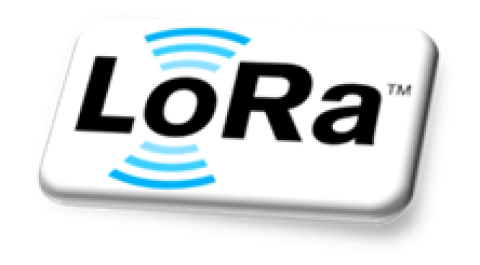 When LoRa is transmitting, most systems become inoperable. LoRa and Sigfox cannot live happily together. LoRa would completely render Sigfox useless if deployed in the same vicinity. Check these engineering threads in which TI experts tear LoRa apart.- https://e2e.ti.com/support/wireless_connectivity/f/156/p/343273/1477077.